Selecting the right gifts for Valentine’s Day can be very stressful. Let us help by providing guidance in selecting the right flowers to show your significant other just how much you love them. How to choose the right ones: Not all rose buds are alike. Classic roses open by unraveling one petal at a time in a spiral. The flower bud should feel firm. If it’s too soft, it means that the rose has been kept in refrigeration for too long. If it’s too hard, it could have been picked too early by the grower and alas, it won’t open. Look for firm roses that are unraveling on the tip of the rosebud and with good looking foliage. Be colorful: Consider a bouquet with multiple colors. 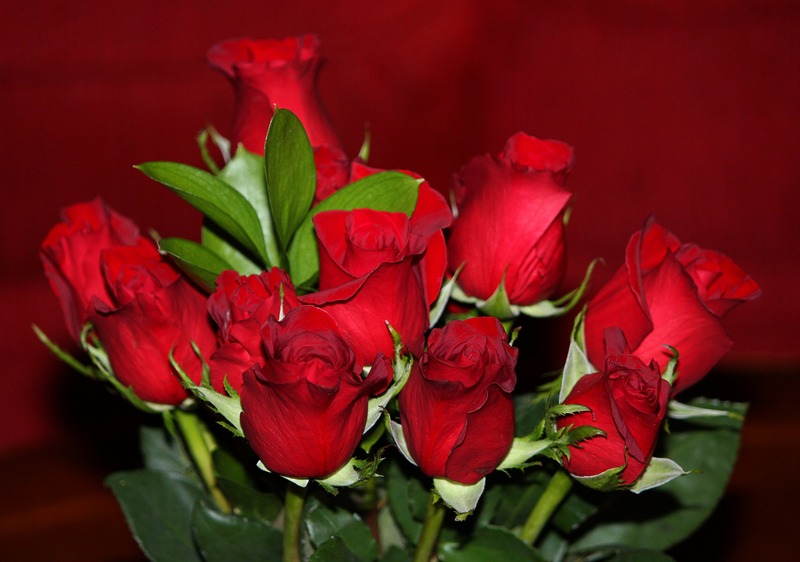 Different colored roses often have more fragrance than red roses and it will also be less expensive. Does size matter? When it comes to the stems, the longer stems are more expensive. Select shorter stems, there is no difference in the quality. Care for the roses: Be sure to have them wrapped properly when leaving the florist and don’t expose them to freezing temperatures! (We all know what February is like in NH!) Prior to placing the roses in the vase, remove the leaves from the stems. If the leaves are immersed in water, they will rot and affect the life span. Roses are best kept in a cool place, so display them somewhere away from heat and sunny spaces. Adding an ice cube to the vase each day will cool the plant down and extend the flowering period. Looking for a non-traditional alternative to roses? 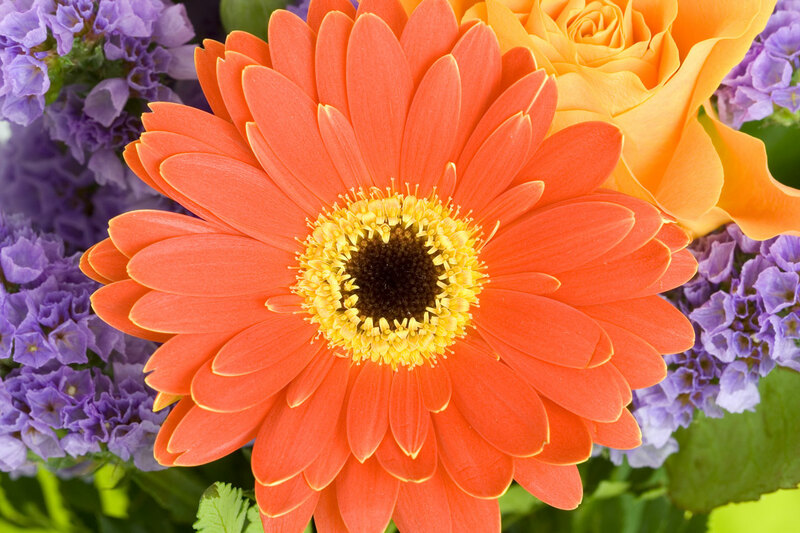 Gerber Daisies have vibrant 3-inch wide blooms and are sure to make a bold statement. 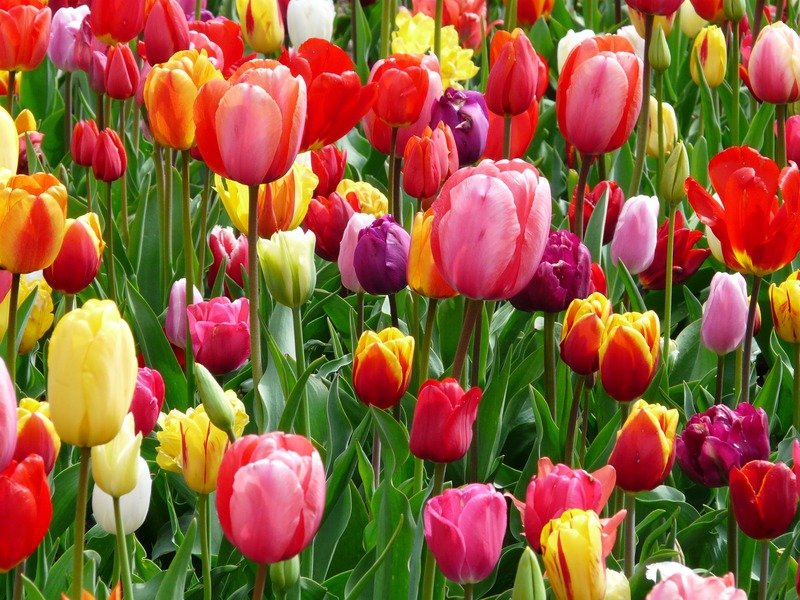 Tulips come in many colors and are a sign that spring is on its way, which many of us need this time of year. 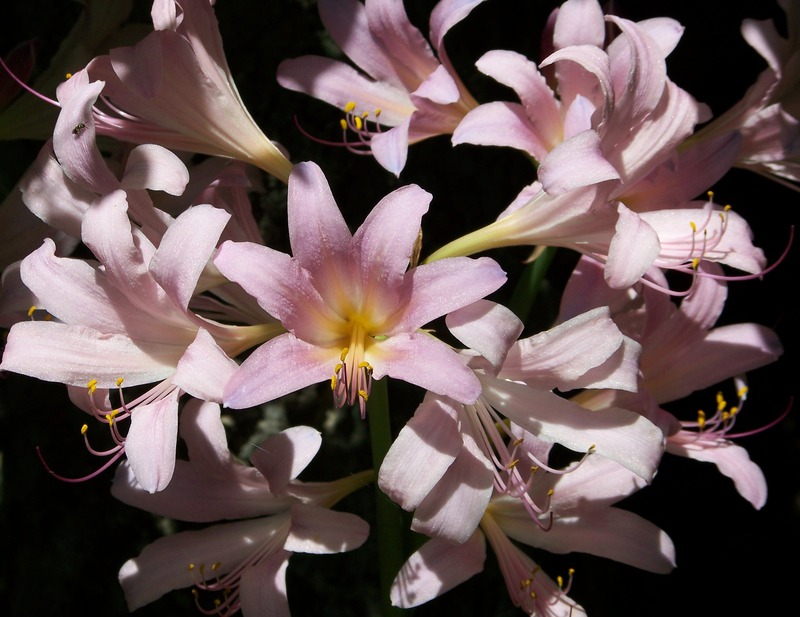 Lilies are a beautiful alternative and the Oriental ones have a lovely fragrance. 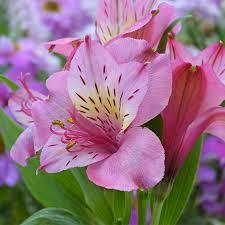 Alstroemeria comes in many colors and will last a long time. They are a great option for warm homes or offices. P.S. Don’t forget the chocolate! This entry was posted in Uncategorized and tagged alstroemaria, daisies, flowers, Gerbera Daisies, Landscaping, Lilies, Roses, tulips, Valentine's, Valentine's Day, Valentine's Gifts. Bookmark the permalink.